With the Adam Ant-esque vocals and drums, this song had me with the first falsetto. I discovered this song in 2012 and I rediscovered it today amongst the copious playlists I have on Spotify. Its not one of those typical electro pop power ballads, that intends to evoke the desire to dance−but often doesn’t end up fulfilling its purpose. 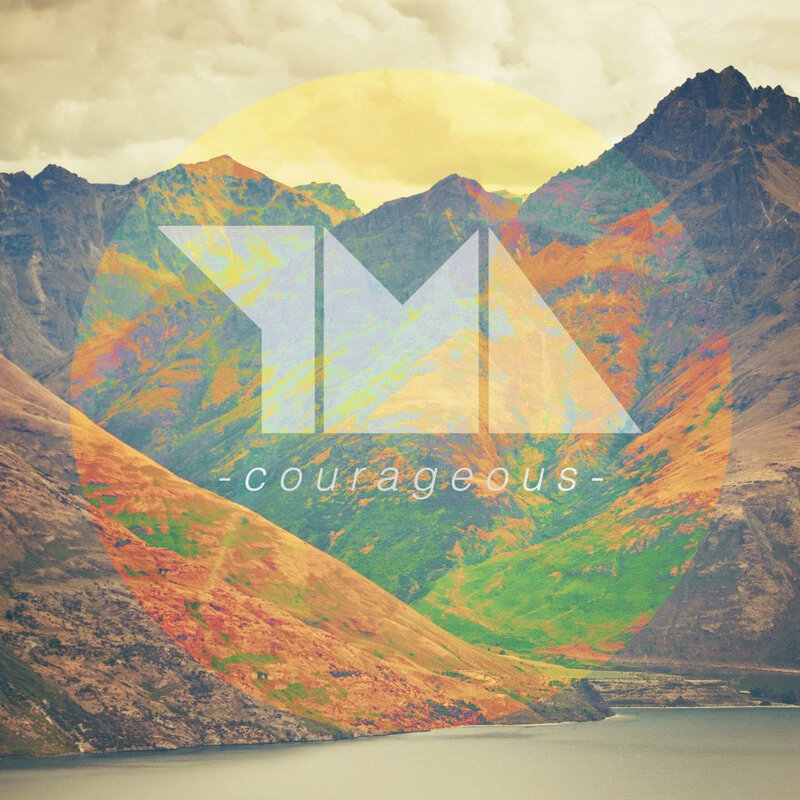 Young Men Dead’s “Courageous,” keeps me dancing every single time I hear it. There is so much good music coming out of Australia right now. There are so many Australian electro pop/dream pop/electronica etc. musicians that have garnered a decent amount of acclaim. Most of those artists that have achieved a certain amount of fame, but have substituted mass production over the quality of their songs. But that isn’t Young Men Dead, with a total of 28 monthly listeners and 136 followers on Spotify, these finds are always precious to me. Who are your favorite Australian musicians and bands? Comment below. I hope you groove for many years with this song.